Congratulations to Lady Eagle Softball on a great district season and another playoff appearance. 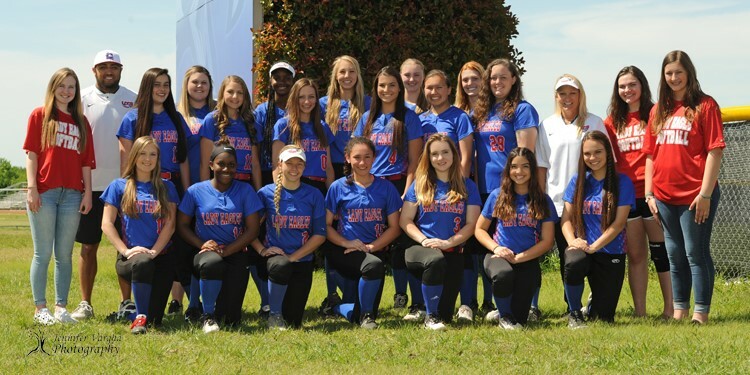 This year we say goodbye to the seniors on the team who played a big role restarting our softball program in 2016, and we look forward to the bright future ahead for softball at LCCS! We are so proud of all our Lady Eagles and congratulate those who received TAPPS Division III, DIstrict 1 All-District and All-State Honors.